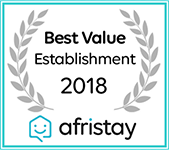 Memories made in the heart of the African bush..
Africa is calling - come! 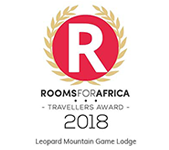 Leopard Mountain is a multiple award-winning, Big 5 family-run safari lodge set within the magnificent 56 000 acre Manyoni Private Game Reserve. 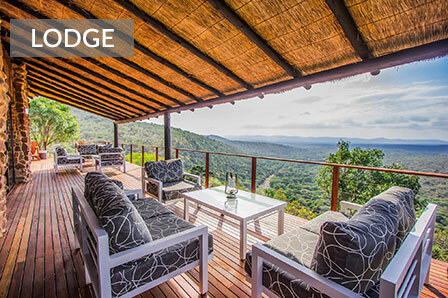 Our Safari Lodge is intimate and exclusive. With only 8 chalets we are able to guarantee personalised service. 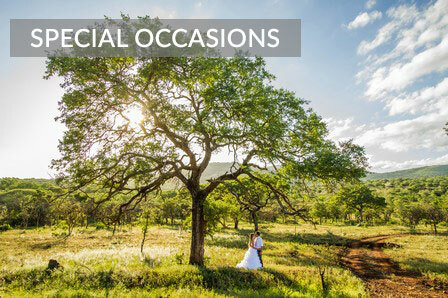 The most breathtaking views in Zululand are seen here, from the meandering Msunduze River below to the distant Lebombo Mountains, where Africa's Great Rift Valley begins. 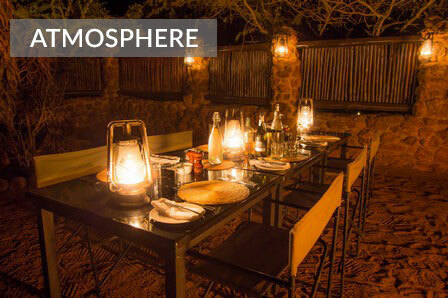 Witness endless sunsets melting their final rays into the horizon, the smell of fresh rainfall over Africa's plains and a feeling of peace and tranquility as your African dream unfolds into a truly memorable reality. 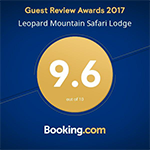 Wild animals roam freely over this vast wilderness providing spectacular game viewing and intimate encounters with some of Africa's most endangered species. 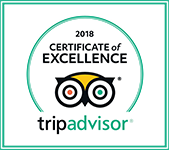 At Leopard Mountain we aim to give our guests a holistic Safari experience featuring the planets Largest Land Mammal to the smallest insect or flower. 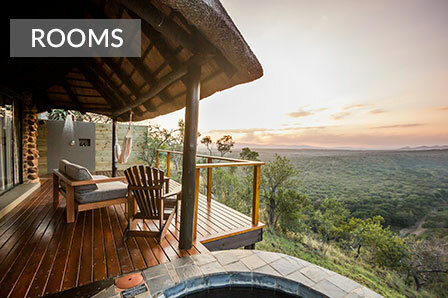 Supreme comfort & luxury in the African wilderness. Luxurious stone & thatch chalets nestled on the clifftops with breathtaking views. Dinners spent under a blanket of stars around a crackling bonfire. 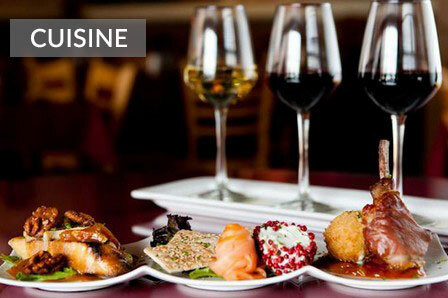 Exquisite cuisine prepared by our top chef with award winning wines to compliment your meal. Memories made to treasure forever. 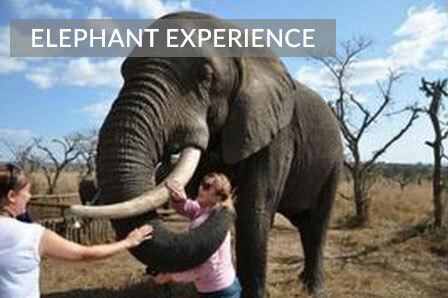 Unforgettable encounters at the elephant experience. 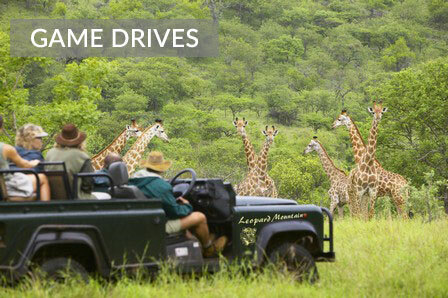 Explore & discover the African wilderness with your guide. 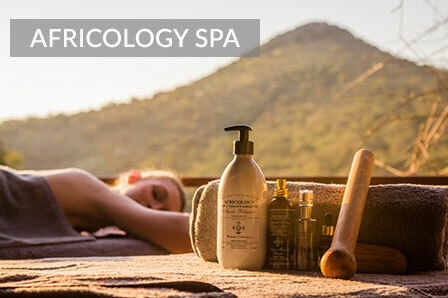 Unwind & indulge your senses at our Africology spa.